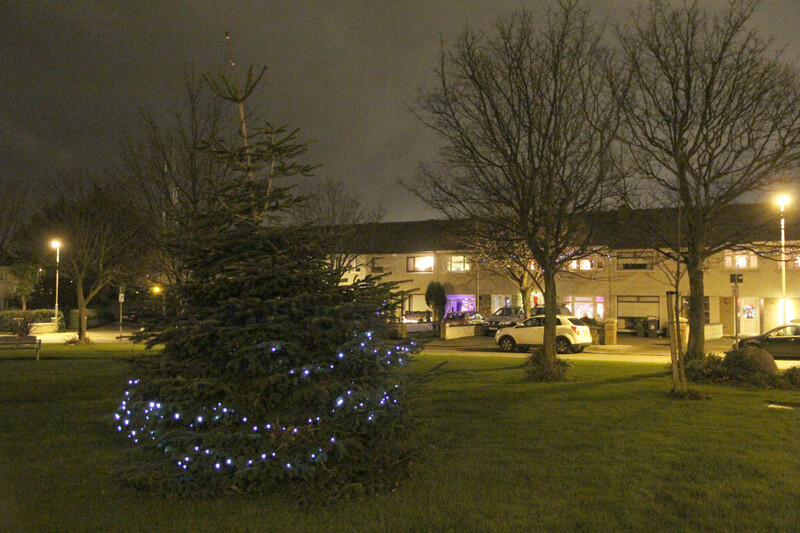 Donaghmede Estate Residents Association would like to wish all of our residents and friends a very Merry Christmas and a Happy New Year. Thank you for your support and participation throughout 2015. We look forward to another year of working together as a community in 2016. In spite of the stormy weather of late, we have a tree and festive lights on Carndonagh Lawn, thanks to the efforts of Angela Owens, Tony Murphy and Ronnie Connolly. Have your say – we want to hear from you!